LRS M2 Atp 7b 121 Z01 (from the A Type 2×12 pack found here). In our Helix, it’s in IR slot 33. SNAPSHOT 1: INTRO. This is the main tone for the intro before the band kicks in. SNAPSHOT 2: INTRO BIG. This is for when the band comes in during the intro. SNAPSHOT 4: CH/TURN. This is the main chorus and turnaround tone. SNAPSHOT 5: BRIDGE. This is the cool bridge riff. SNAPSHOT 7: CLEAN AMBI. This is a sound that is not in the song itself but is useful to have in a live worship environment. SNAPSHOT 8: SWELLS. 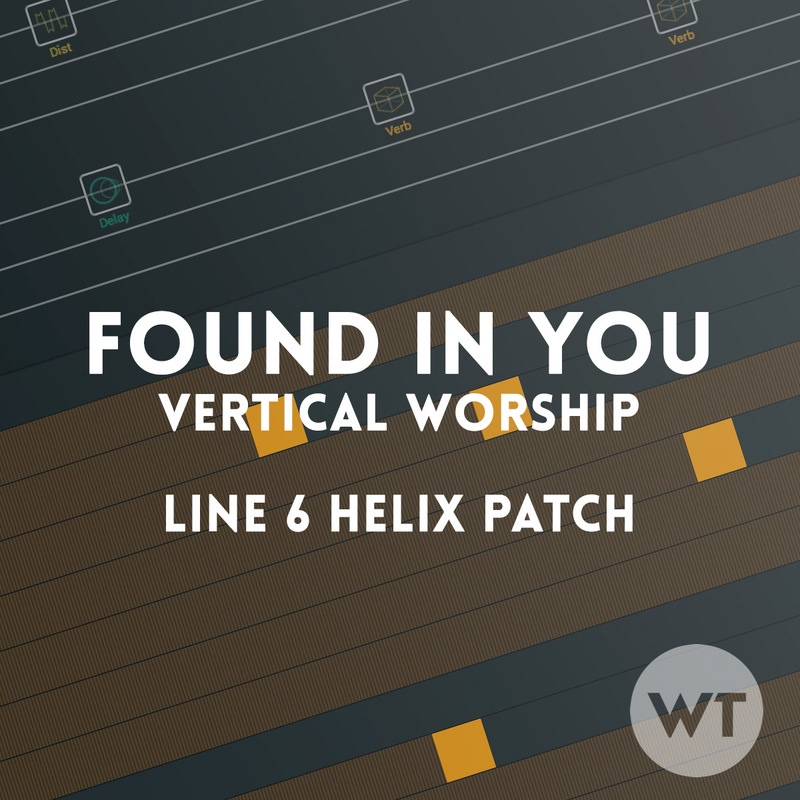 This is a sound that is not in the song itself but is useful to have in a live worship environment.